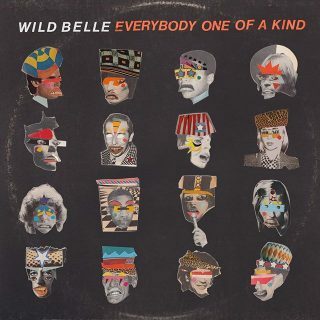 Wild Belle : Everybody One Of A Kind album download | Has it Leaked? "Everybody One Of A Kind" is Natalie Bergman and brother Elliot's, a.k.a. Wild Belle, new album. 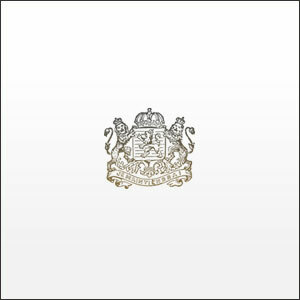 It drops March 22nd and'll be independently released through their own label, Love Tone, with vinyl on Tuff Gong. It's been 2 years in the making, and the band is honored to be sharing new music with us, stating this is their favorite body of work. sorry, i was in a hurry and forgot the “d” in “kind”. could you fix it, please, @mojib?